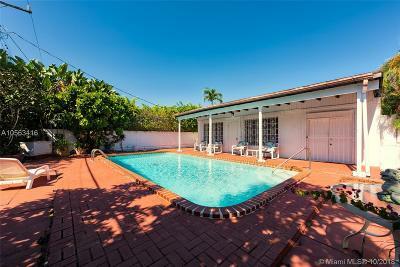 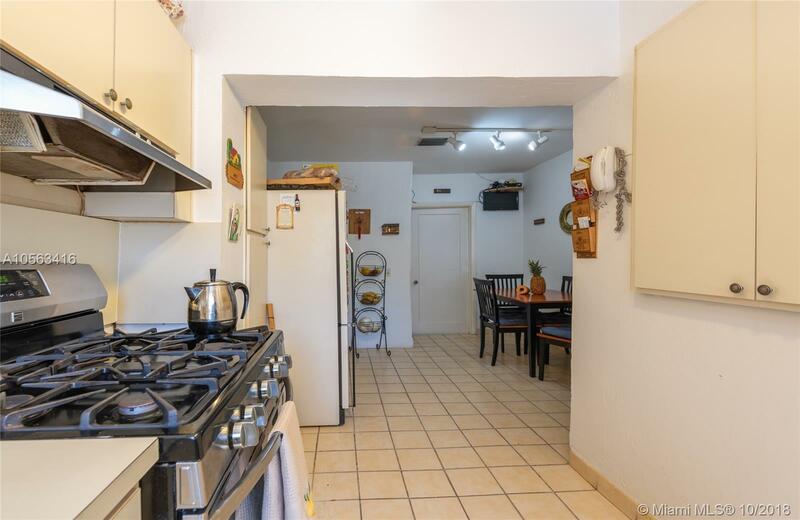 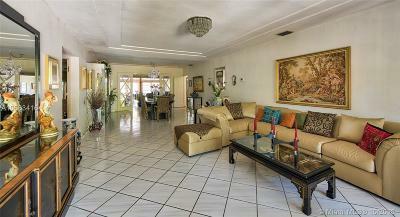 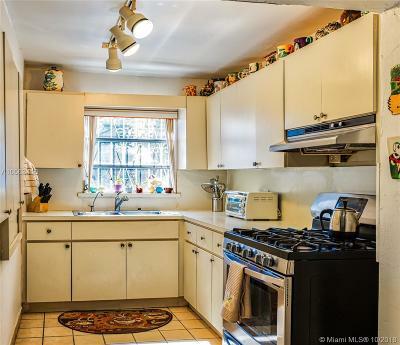 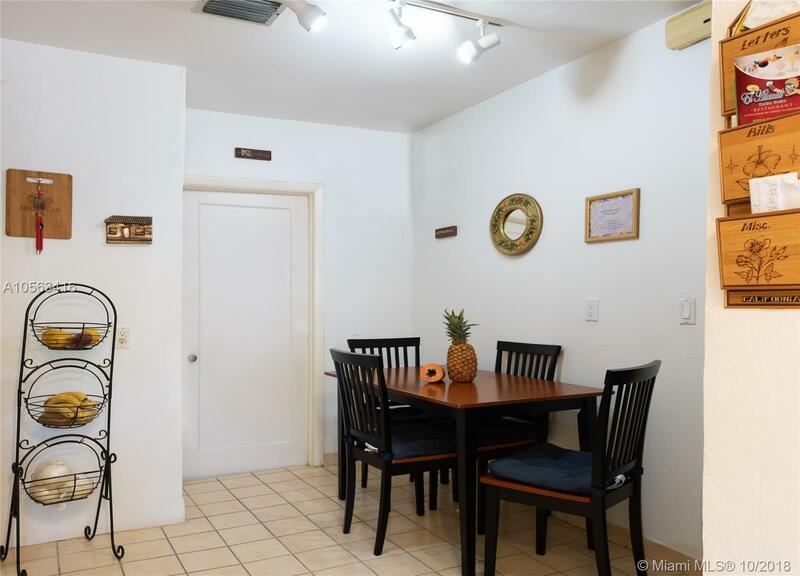 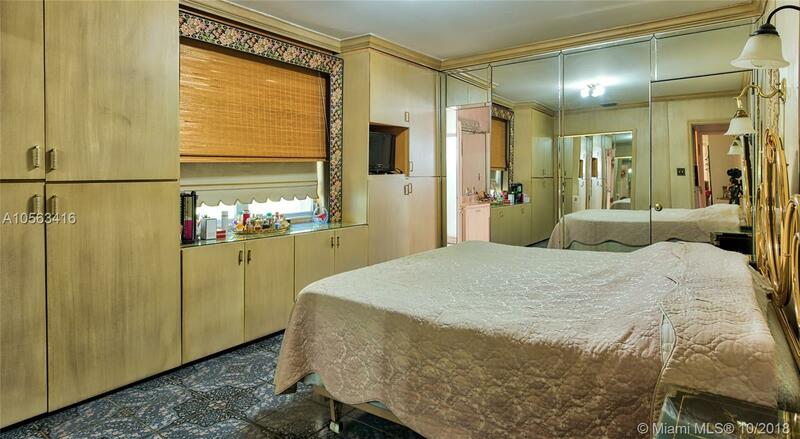 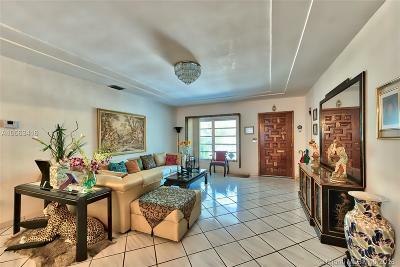 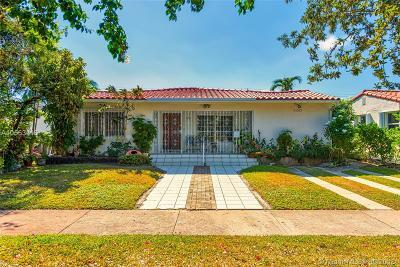 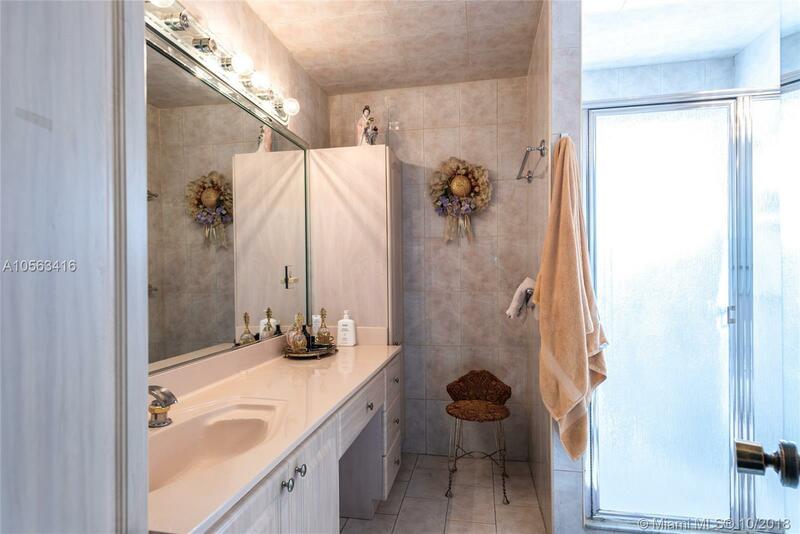 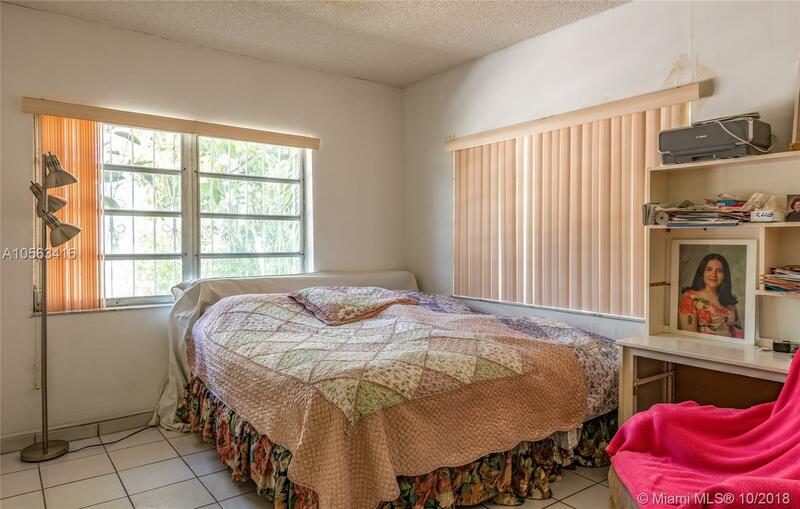 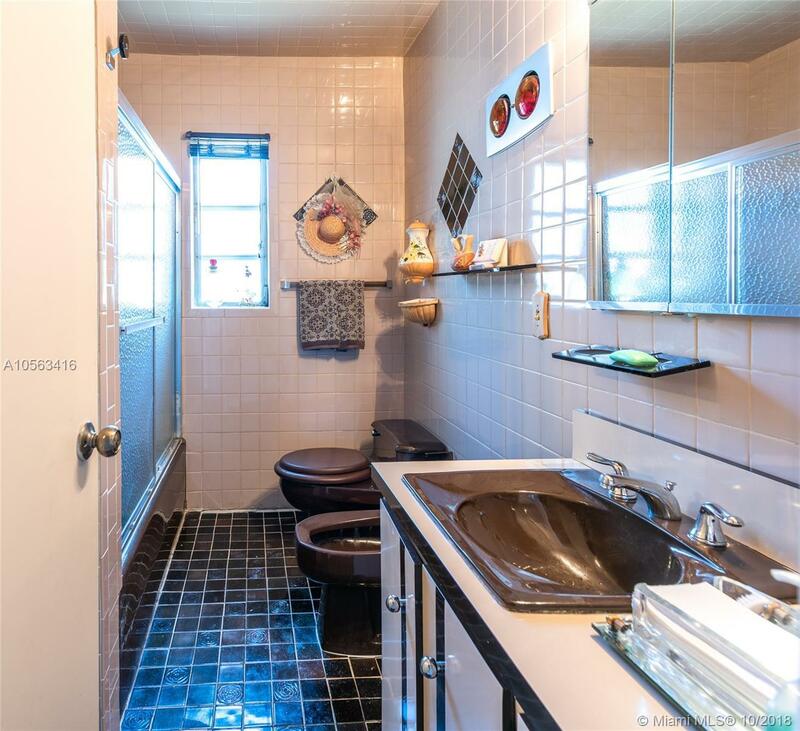 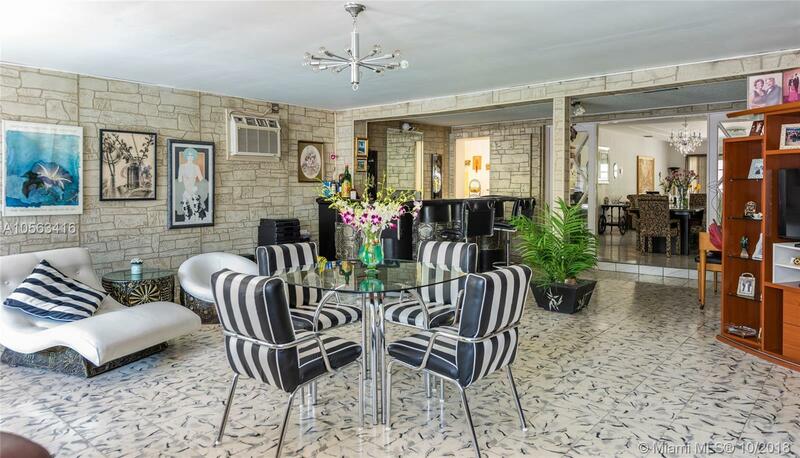 A perfect opportunity in one of Miami Beach's most family-friendly neighborhoods- lakeview. This open floor plan with 2,926 total sq. ft, 3 bedroom & 3 bathroom home provides generous formal living & family rooms with a bar & entertainment area, spacious dining room and beautiful pool area. Full home generator. 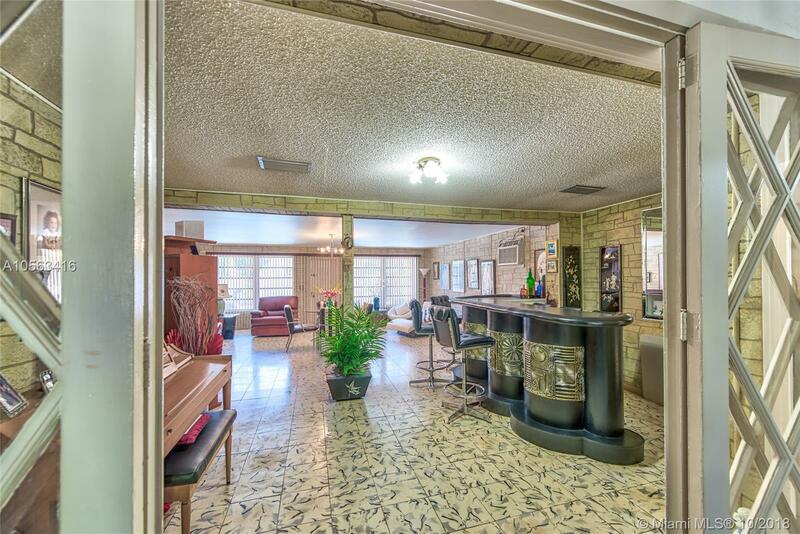 With a custom renovation this home will be spectacular.